The Spidi Safety Lab Back Warrior Evo Protector is part of the latest Spidi collection. 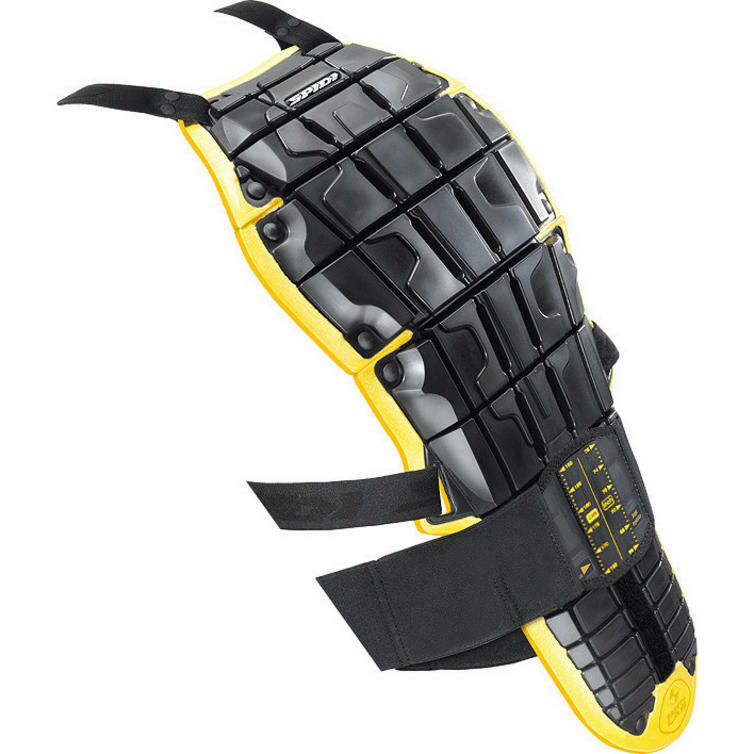 Spidi Back Warrior Evo is the top performing and ergonomic protector ever released by Spidi Safety Lab. A high end product at an affordable price born to revolutionize the world of rider protection. It can be adapted to a wide range of different heights thanks to its exclusive micrometric adjustment system that allows fitting and performance to riders from 165 cm up to 190 cm. 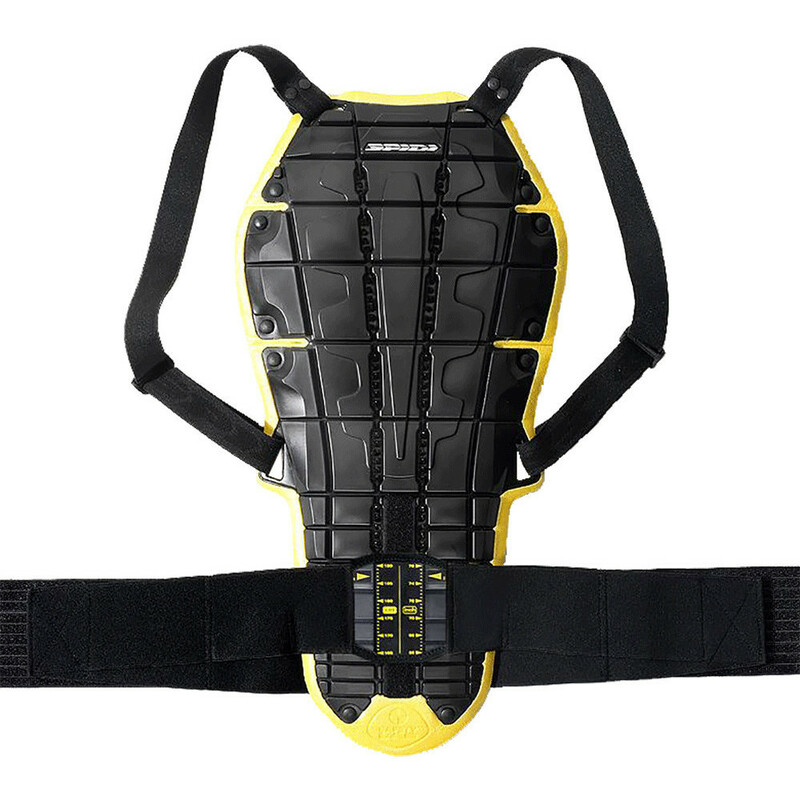 View all Spidi Armour and Protection. View all Motorcycle Back Protectors. One size. 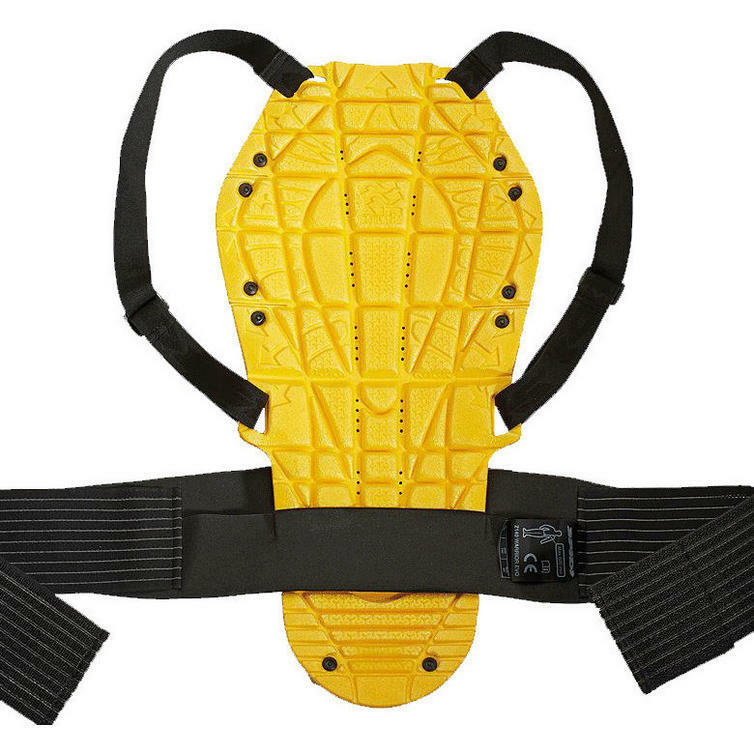 Suitable for individuals with a waist to top-of-shoulder measurement of 45-50cm, and waist circumference of 75-120cm.